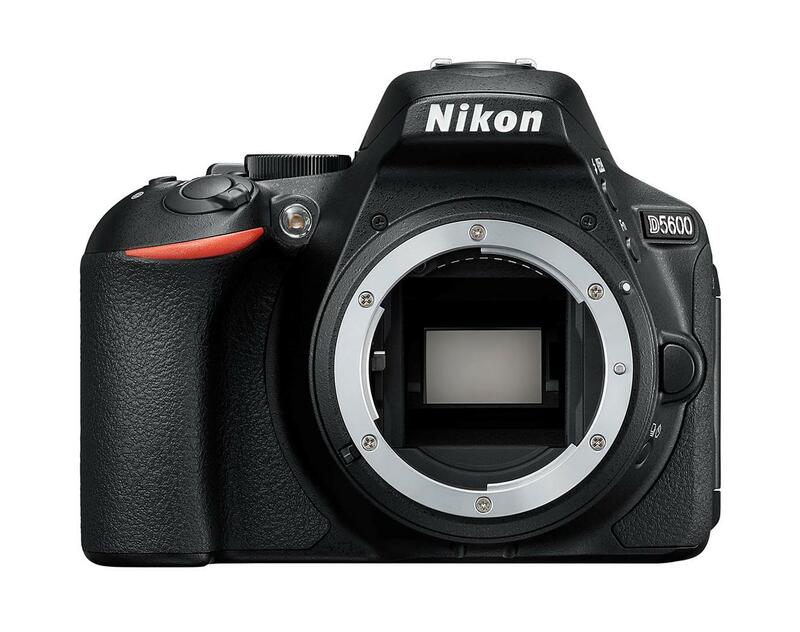 Purchase a select Nikon D500, a Nikon D3500, a Nikon D5300, a Nikon D5600, a Nikon D7200, or a Nikon D7500 Digital Camera. 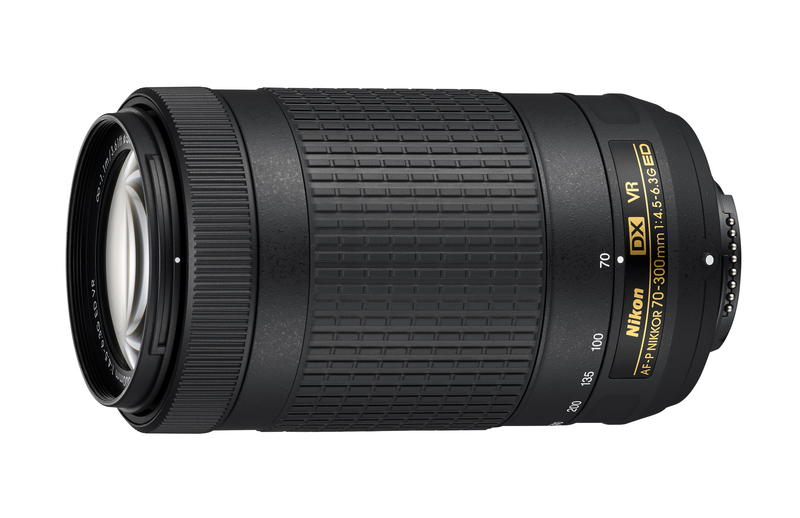 Purchase a Nikon AF-P DX 70-300mm f/4.5-6.3 G ED Lens. Offer valid January 11 to April 25, 2019, until 11:59 p.m. E.S.T., or while quantities last. 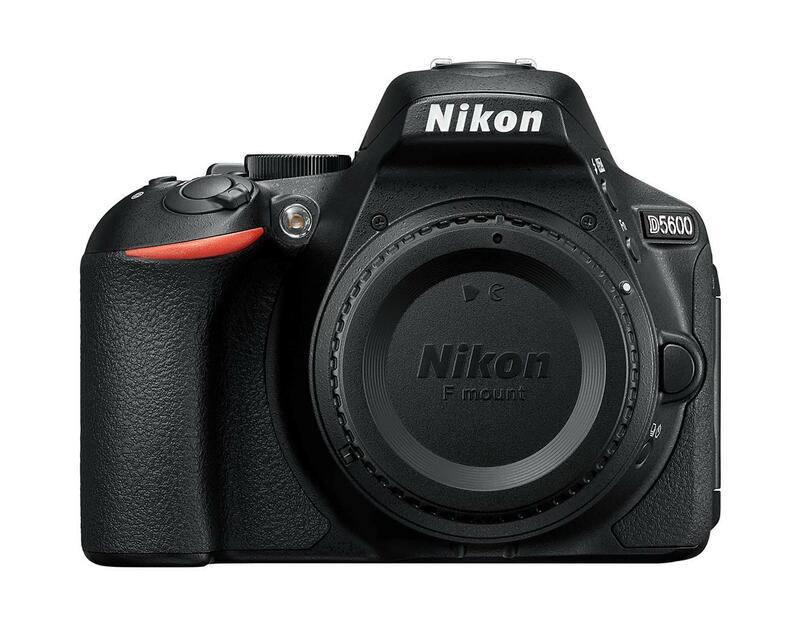 Purchase a select Nikon D3500 or a Nikon D5600 Digital Camera. 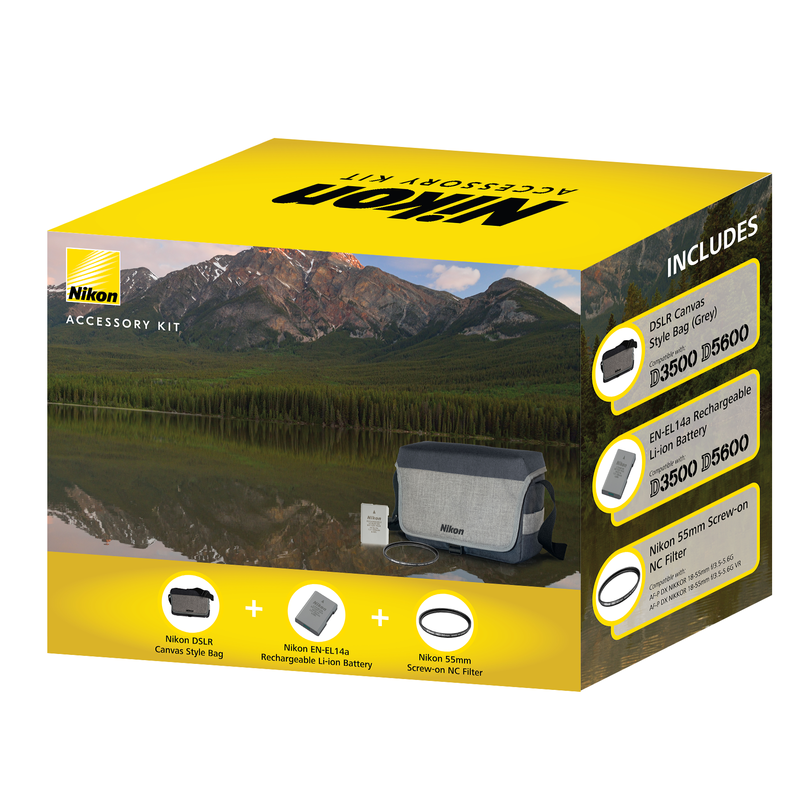 Purchase a Nikon DX Accessory Bundle. You will save $139.99 off of the bundle. Offer valid February 15 to April 25, 2019, at 11:59 p.m. E.S.T., or while quantities last. Purchase a Nikon AF-P DX 70-300mm F4.5-6.3 G ED VR Lens. You will save $70 off of the lens. Offer valid March 29 to April 25, 2019, until 11:59 p.m. E.S.T., or while quantities last. Stop wondering where your pictures are stored. Find them all on Nikon Image Space - securely and automatically. Access photos from your computer, smart phone, or tablet - anywhere, any time. The evolution of your shooting style, popular photo trends - all analyzed for you automatically. Swipe, pinch, zoom and even set focus with your fingertips, just like a smartphone. 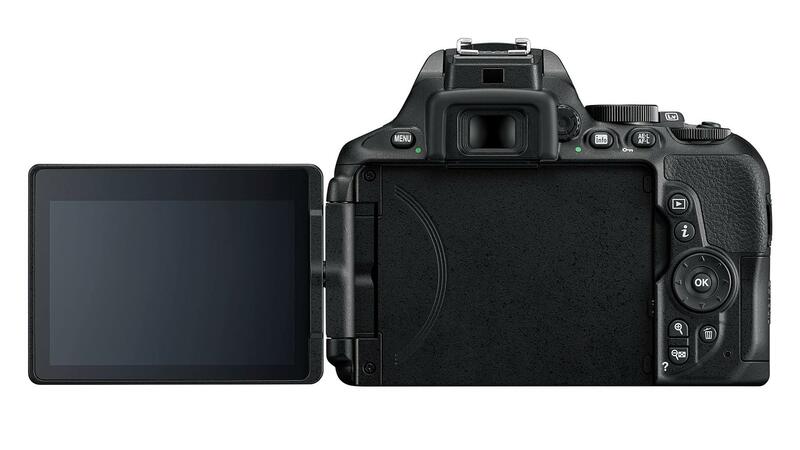 Flip out the beautiful high-resolution swiveling touch display and hold the camera at nearly any angle - the ultimate in creative composition. Create eye-catching compositions thanks to the high-quality optical viewfinder, which delivers an incredibly clear view through the lens and when you want to focus on your subject, shooting through the viewfinder lets you block out sunlight and distractions.